Since comparable data became available in 2009, the number of police-reported hate crime has ranged from a low of 1,167 incidents in 2013 to a high of 2,073 in 2017. Despite the large increase, hate crimes in 2017 represented a small proportion of overall crime at 0.1% of the more than 1.9 million non-traffic crimes reported by police services that year. Non-violent crimes played a bigger role in the overall increase in hate crimes than did violent crimes. The increase in non-violent hate crimes was driven primarily by a 65% rise in mischief-related offences, from 598 in 2016 to 985 in 2017. 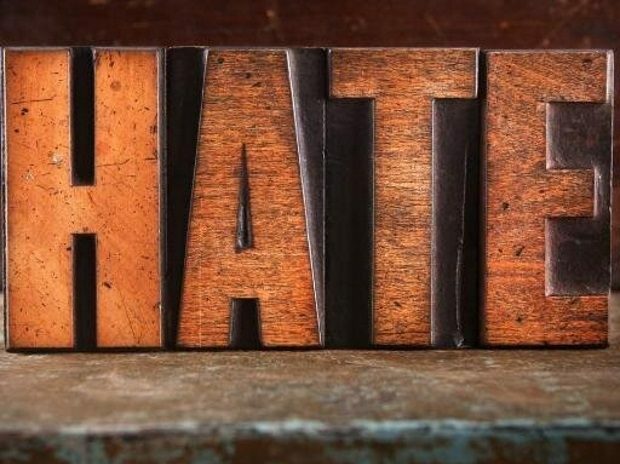 For the year, non-violent hate crimes, which include offences such as mischief or public incitement of hatred, increased 64%, while violent hate crimes grew by 25%. The rise in violent hate crimes was the result of more incidents of uttering threats from 2016 to 2017 (+63%). Overall in 2017, 38% of hate crimes were violent, down from 44% in 2016.